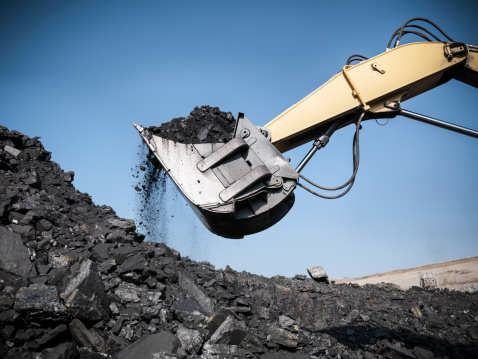 Kokatta: Coal India Limited (CIL) is fast tracking the process of procuring 360 high capacity mining equipment valued at over Rs 7000 crore to bolster production after reviving the one billion tonne production target, officials said Thursday. Those Heavy Earth Moving Machineries (HEMM) would be pressed into operation in the CIL's opencast mines, the major source of the maharatna coal miner. The miner will spend the amount from its capex kitty. "Nine global tenders built on a common NIT at CIL level through a transparent e-procurement process with reverse auction have been issued. All the subsidiaries of the CIL would reap benefit of this purchase process," said an official. The long shopping list of the CIL's machineries includes rear dumpers of varying capacities ranging from 150 tonne to 240 tonne, electric rope shovels of 20 and 42 cubic metres capacities, 15 cubic meters hydraulic face shovels, 10-12 cubic metres hydraulic shovels, 460 HP wheel dozers and 850 HP crawler dozers. Tendering for very high capacity draglines is also on the anvil, the officials said. In FY '19, the CIL had set an aspirational production target of 652 million tonne and one billion tonne in another two to three years. In October, the CIL had announced Rs 8500 crore capex plan for the FY '18.